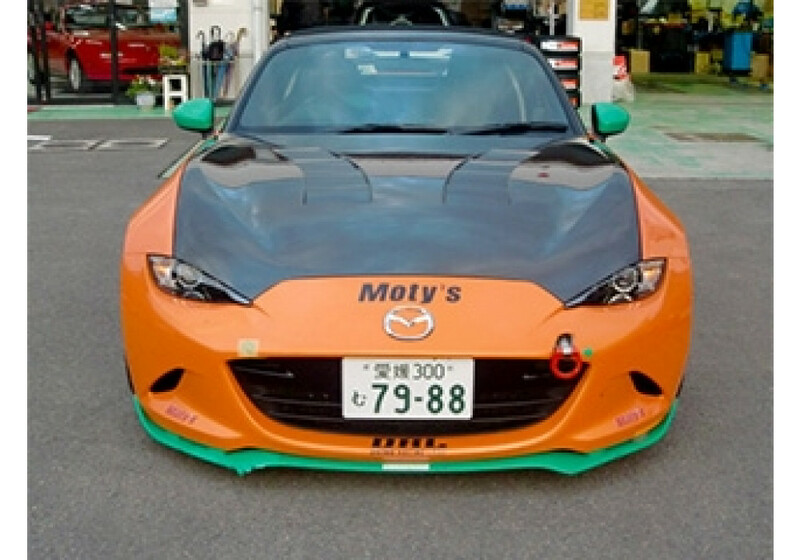 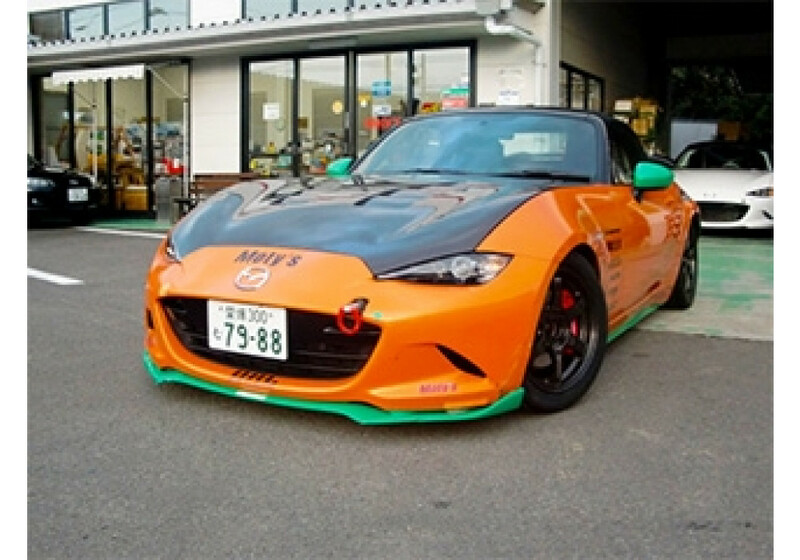 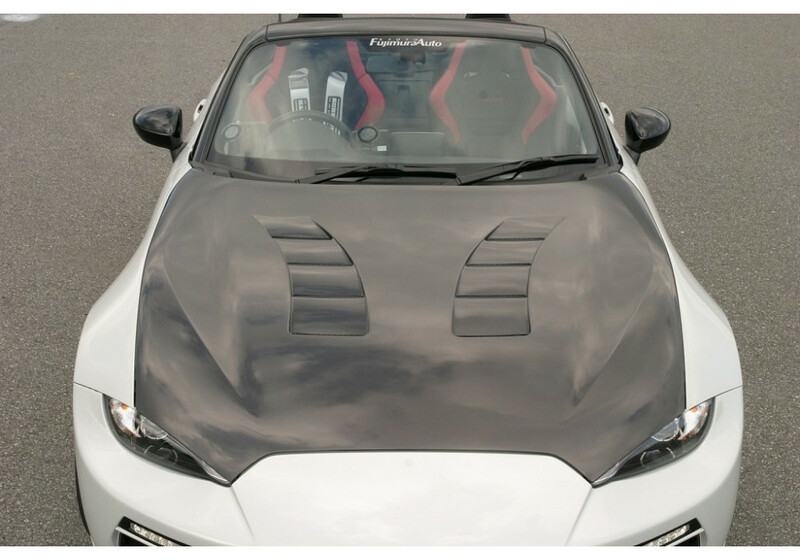 Cooling bonnet made by Fujimura Auto of Japan for the 2016+ ND MX-5 Miat. 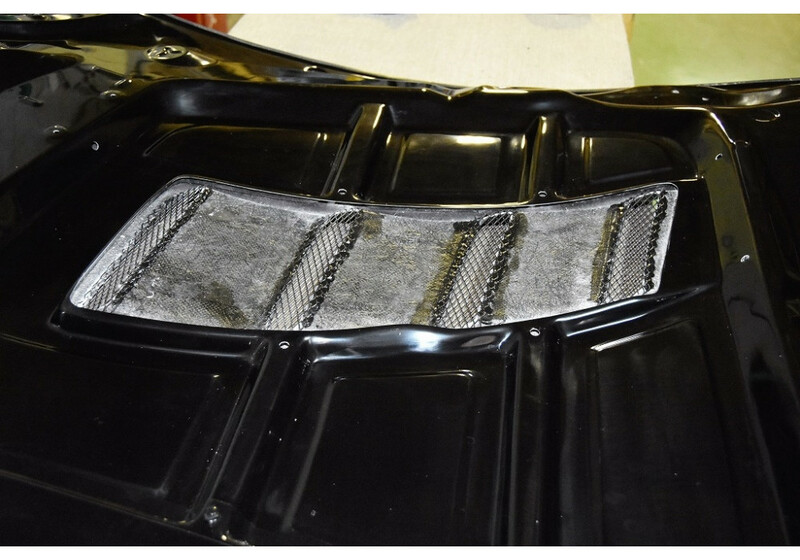 During track time cooling is of utmost importance and this bonnet will help feed outside air in to the engine bay to keep oil and water temps down. 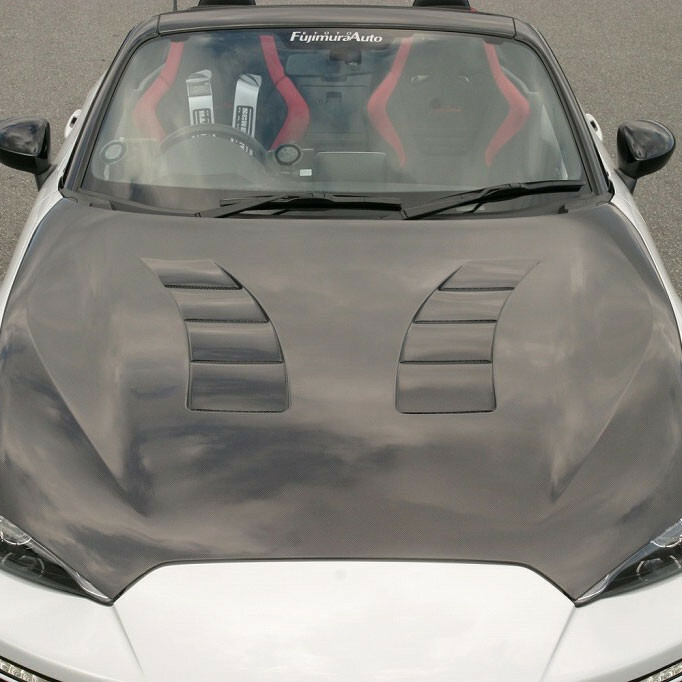 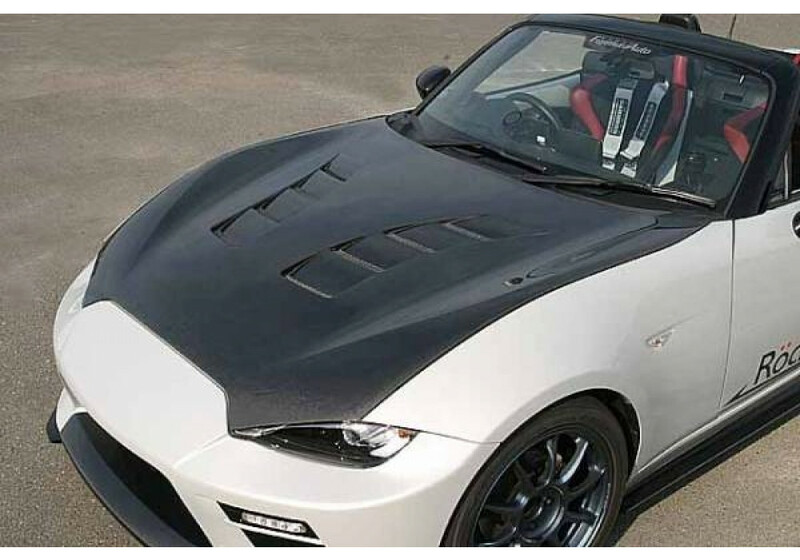 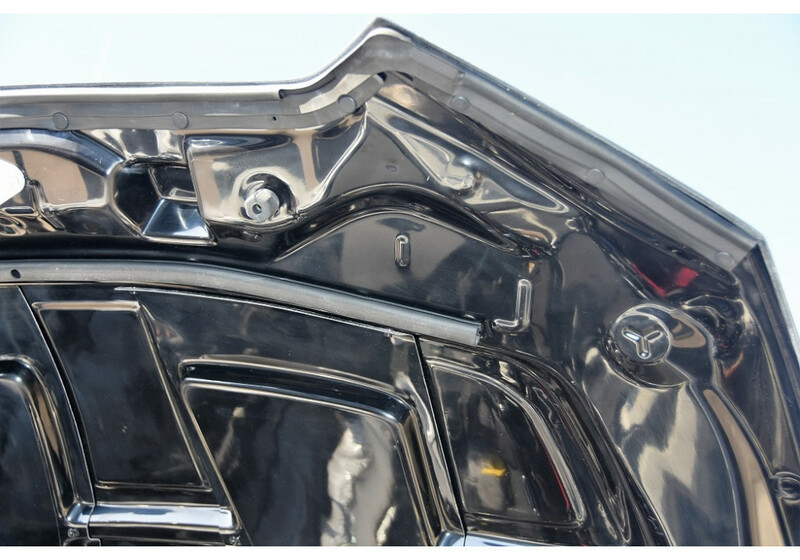 The hood is equipped with a rain guard as well that will block water from entering the engine bay so you don’t have to worry about driving your Miata during a rain storm. 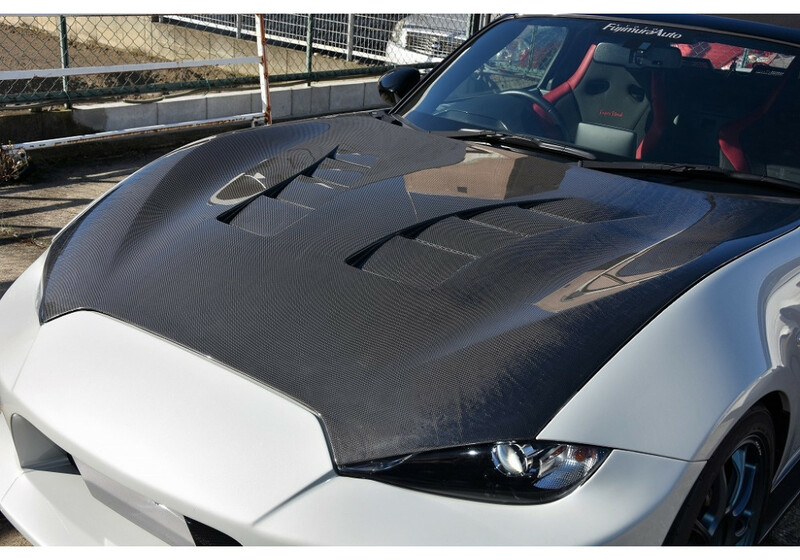 Available in both Carbon fiber as well as FRP. 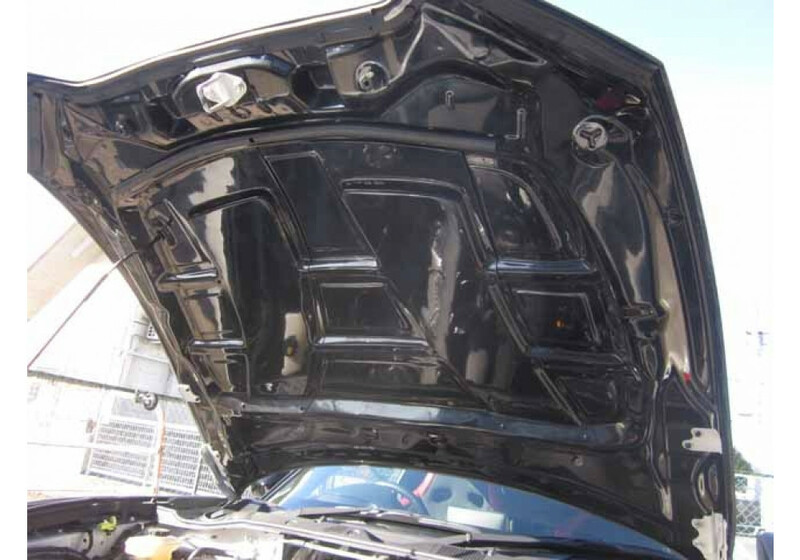 Please note that it is recommended to remove the 2 airbag units in the engine bay when running this hood during racing to ensure it will not be destroyed in case of a front impact. 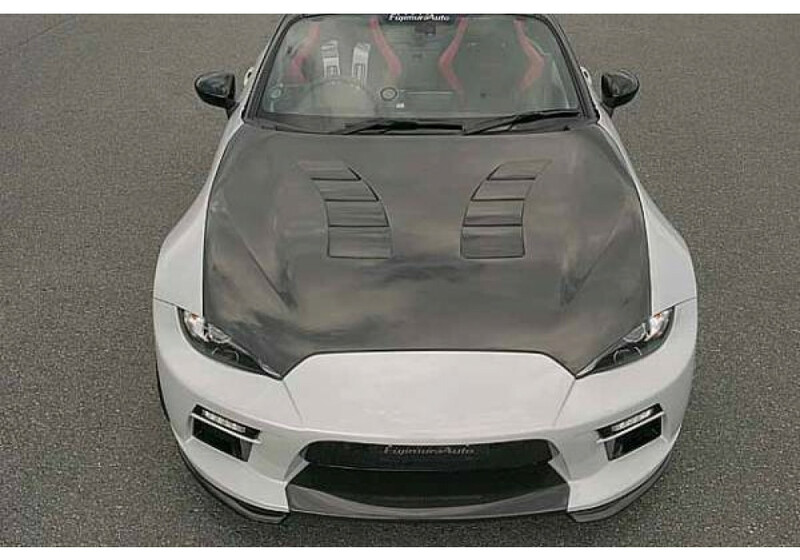 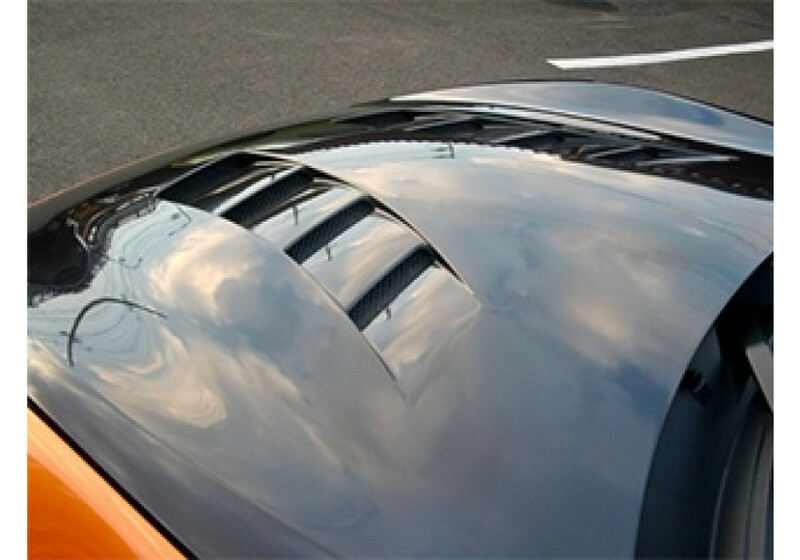 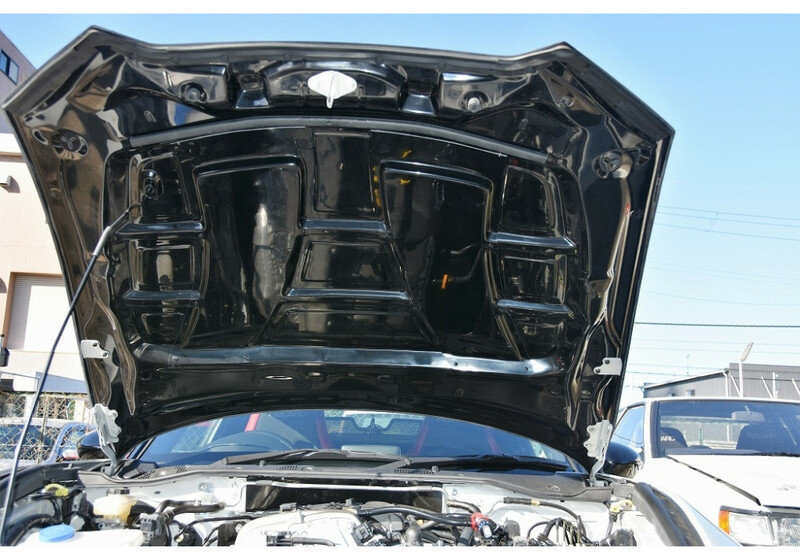 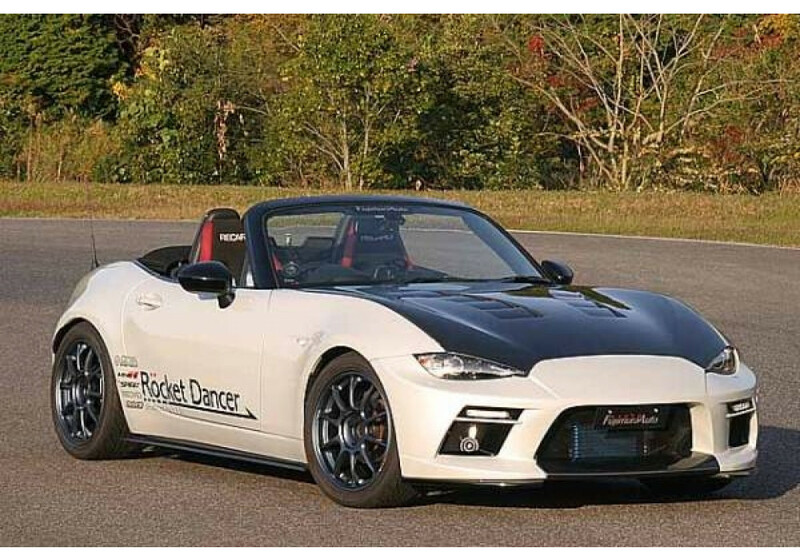 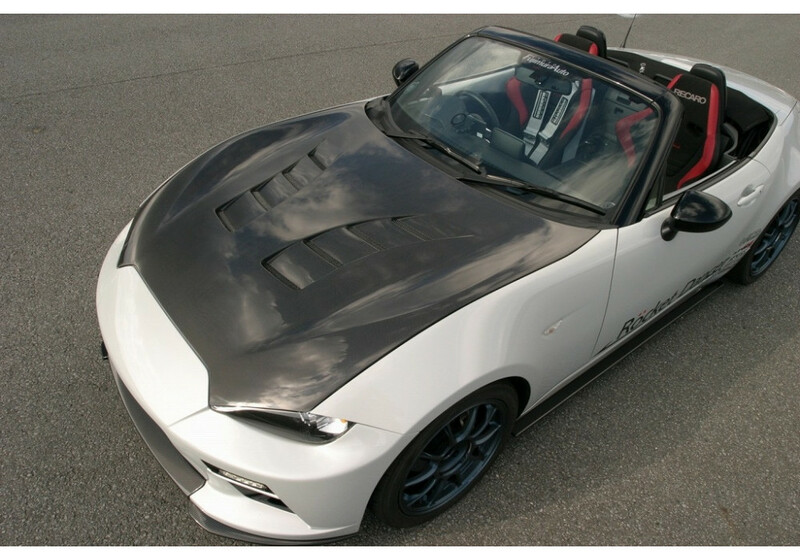 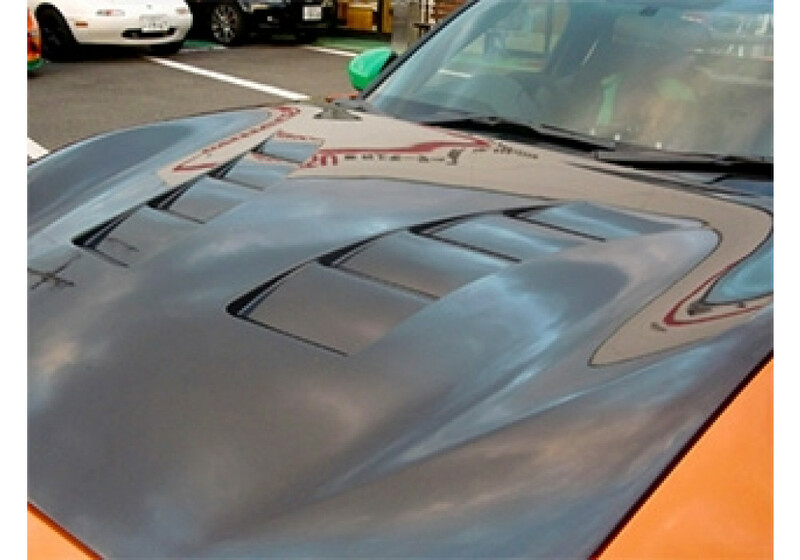 Fujimura Auto Vented Hood should be ordered at REV9 Autosport https://rev9autosport.com/fujimura-auto-vented-hood.html as they provide the best service and speed we've seen so far!